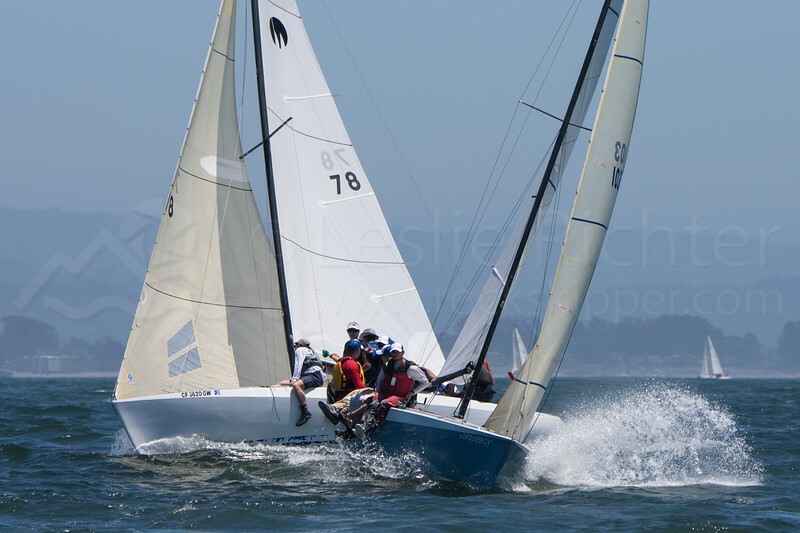 The Moore 24 Nationals were held as part of the inaugural Made in Santa Cruz Race week at Santa Cruz Yacht Club. With 31 boats on the starting line, there was some good action! Thanks to the SCYC Race Committee for allowing me on the windward mark set boat!